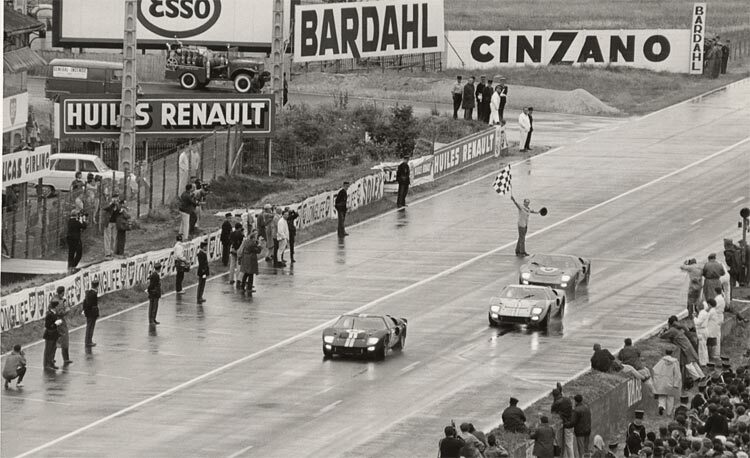 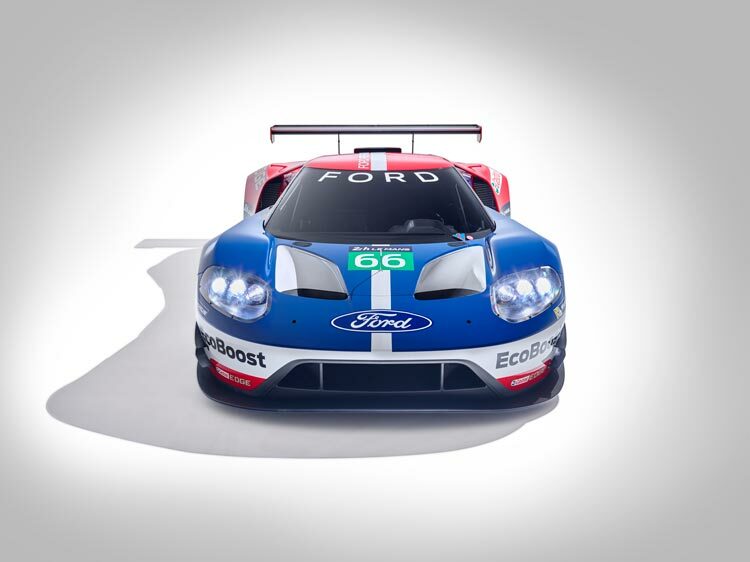 Marking 50 years since Ford first won at Le Mans in 1966, the team is now back! 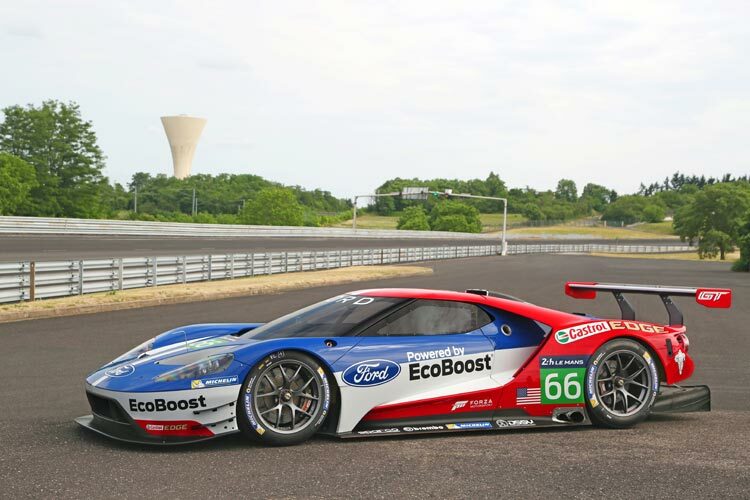 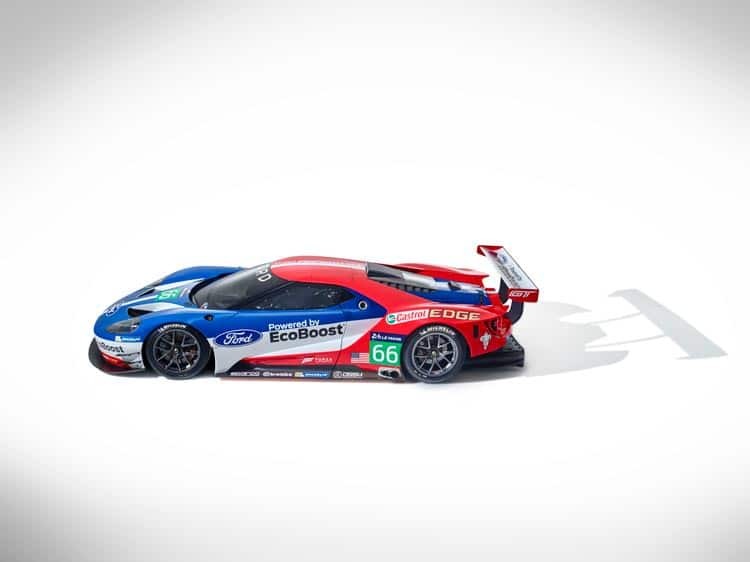 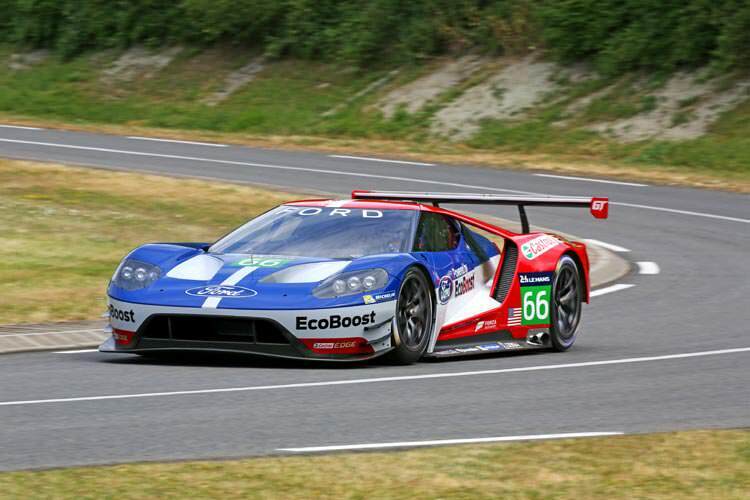 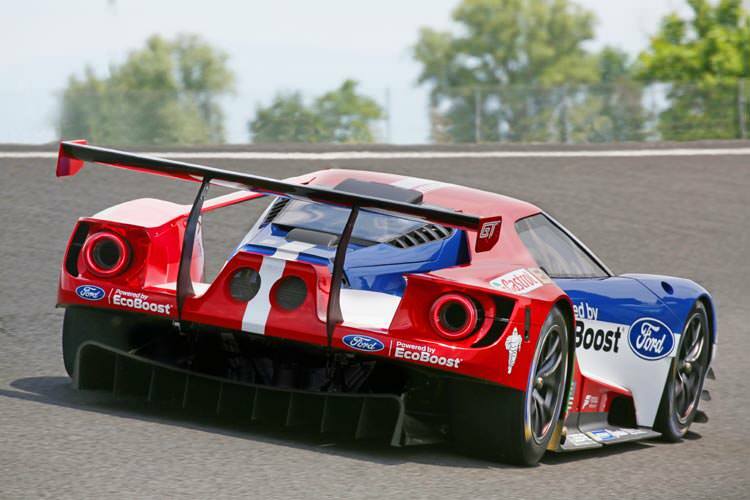 Ford announced they will return to competitive action at the 24 Hours of Le Mans endurance race in 2016 with an all-new generation of Ford GT race car, half a century after securing a 1-2-3 finish at the prestigious race with the iconic Ford GT40 in 1966. 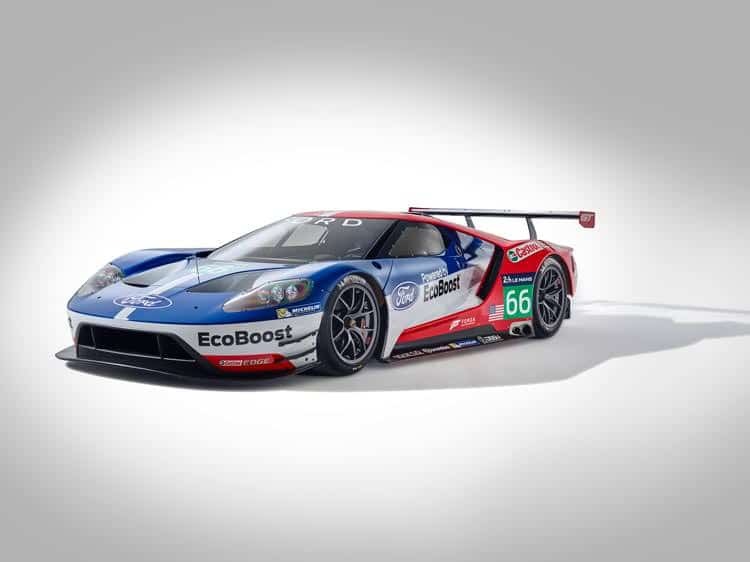 The Ford GT race car is a proof point of Ford innovation and is based on the all-new ultra-high-performance Ford GT supercar unveiled in January 2015. 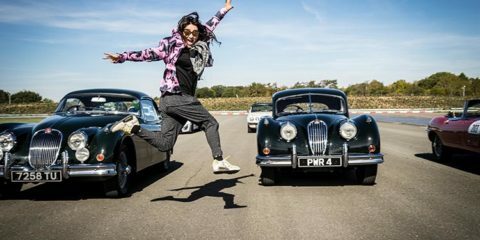 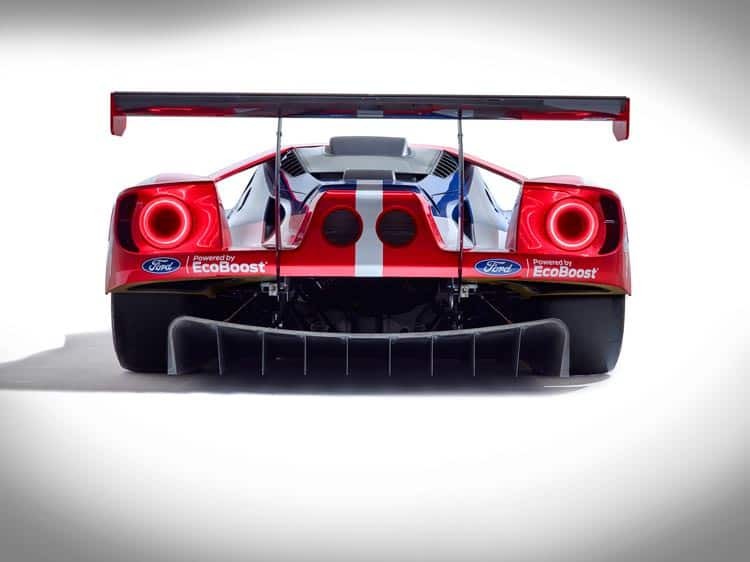 With incredible modern racing looks, and a clear nod to the iconic ’66 styling, the Ford Performance Division is very excited about this next generation, as captured below.